Actor Sunny Deol is extremely excited about his son Karan's debut film Pal Pal Dil Ke Paas. 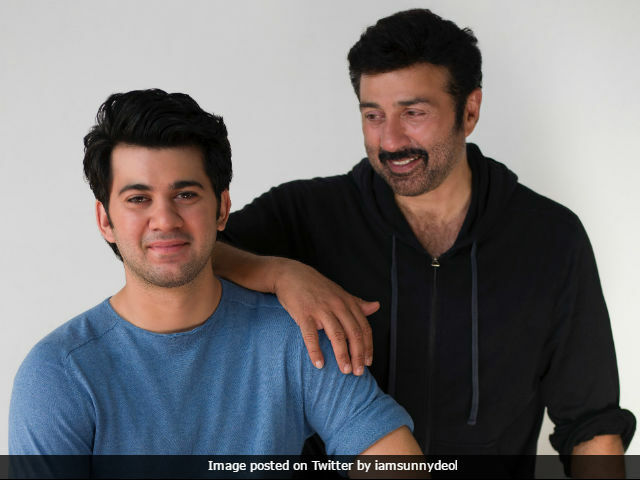 The 59-year-old actor shared a photo along with his son, announcing that he had started shooting for his Bollywood debut film. ""Started #palpaldilkepaas .. Karan's first day at shoot..can't get enough.. my boy has grown big #love #actor #life," he wrote. Shah Rukh Khan, who co-starred with Sunny Deol in 1993 movie Darr, extended his best wishes for Karan in a tweet. 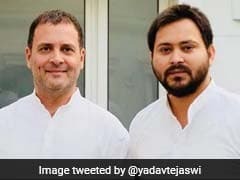 "All the best papa. He looks as tough and gentle as you. May all good things come his way," wrote the 51-year-old actor. Bobby Deol and Rishi Kapoor also extended their best wishes to Karan as he gears up for his Bollywood debut. Pal Pal Dil Ke Paas is a romantic drama. The film will be directed by Sunny Deol and produced by Vijyeta Films. The movie has been extensively shot in Manali. On February 13, Sunny Deol posted a 15-second clip of Karan's upcoming film on social media. Meanwhile, Shah Rukh Khan was last seen in Raees, directed by Rahul Dholakia. The film also featured Pakistani actress Mahira Khan and Nawazuddin Siddiqui in lead roles. He is currently shooting for Imitiaz Ali's yet-to-be titled film along with Anushka Sharma. Shah Rukh Khan is also committed to working with Aanand L Rai's in his next venture. The film will see him portray the role of a dwarf. Sunny Deol was last seen in 2016 movie Ghayal Once Again. The film was a sequel to his 1990 film Ghayal, directed by him.